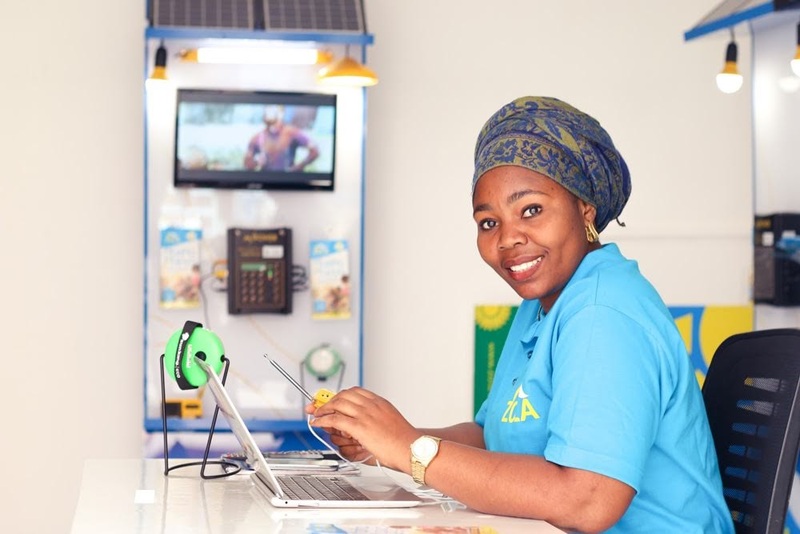 Zola Energy now employs close to 1,000 people in five African countries. In my mind, year-ahead predictions by journalists like me are somewhat akin to corporate sustainability commitments — the best are aspirational, yet grounded in some practical reality. Some are hopeful, others resigned. With that, here are some thoughts crowding my brain on the precipice of this new year. 1. Anticipate more creativity in corporate clean power deals. 2018 was a blockbuster for renewable energy contracts made possible by businesses intent on pushing fossil fuels off the electricity grid. As of Dec. 14, the capacity added over the past 12 months that was directly attributable to power purchase agreements, green tariff programs and other investments by corporate energy buyers reached a record 6.43 gigawatts, according to the data trackers at the Rocky Mountain Institute’s Business Renewables Center. Coincidentally, another big deal was announced the day of that press release: a 100-megawatt virtual power purchase agreement (VPPA) by water tech and services company Ecolab for a Texas wind farm. I have every confidence that 2019 will bring more massive deals of this nature, although I believe those projects won’t necessarily be in the United States. Personally speaking, I’m interested in the next tier of investments, deals that look more like Organic Valley’s community solar projectportfolio, or that see big companies casting themselves in the role of power producers. An example of what I mean is the renewable natural gas joint venture that Smithfield Farms is forming with Dominion Energy. Together, the two companies plan to invest $250 million in technology that will capture methane emissions from hog farms and convert it into gas. 2. Expect more municipal renewable energy moves. Just before Christmas, the city of Philadelphia forged a 20-year, 70 MW deal for a solar farm that will power its government facilities. The contract is estimated to eliminate about 4 million tons of carbon dioxide (CO2) emissions over its lifetime. What’s more, there’s an associated economic development plan that will enable minority-, disabled- and women-owned businesses to participate. Given the number of U.S. cities that have committed to sourcing their power 100 percent from renewables, it’s a pretty safe bet that more cities will step forward like this over the next 12 months. Given the number of U.S. cities that have committed to sourcing their power 100 percent from renewables (102 and counting), it’s a pretty safe bet that more cities will step forward like this over the next 12 months. One project to watch for in particular: the multi-city project spearheaded by the city of Boston. Last summer, the 20 cities involved in this — representing an aggregate energy load of 5.7 terawatt-hours — issued a request for information for projects that could meet their needs. That information was due at the end of August. Stay tuned. 3. The nuclear industry will give us plenty to talk about. Much has been made of Xcel Energy’s industry-leading commitment to “carbon free” energy — it is the first U.S. utility to make such a declaration. But you’ll notice an adjective that isn’t in that pledge: renewable. Xcel has made no secret of the fact that nuclear technologies will be foundational and critical in the upcoming transition. In fact, two nuclear plants provide almost 30 percent of the electricity it generates in the Upper Midwest. The Department of Energy also has keyed in on nuclear as an “increasingly important” ingredient of the company mix — Secretary Rick Perry has proposed subsidies for aging plants, in the name of resilience and national security. In November, the agency committed $18 million more in research and development funding to a series of advanced nuclear projects. What’s more, a number of states are stepping up to support their nuclear infrastructure, including New Jersey, Connecticut, Illinois and New York. And, nuclear-fusion startups (the holy grail of clean energy) are drawing some pretty high-profile investors, including Breakthrough Energy, a coalition that includes billionaire backers Marc Benioff, Jeff Bezos, Richard Branson, Bill Gates, Jack Ma and Meg Whitman. BTW, for a great essay about the role of nuclear in a carbon-free grid, read this piece by Vox’s David Roberts. The big takeaway is that nuclear isn’t going away. 4. More utilities will buy into the potential of distributed generation. If you can’t beat them, join them. 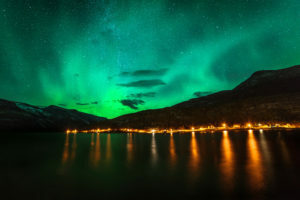 Most commercial microgrids that have been lit up over the past two years in the United States were championed by commercial and industrial enthusiasts, many of which had to work around their local utility in order to make their plan a reality. Slowly but surely, that’s changing, as reported in this week’s featured article by Navigant analyst Peter Asmus. Utilities — notably Duke Energy (and Consolidated Edison as evidenced by its work with Bloom Energy) — are waking up to the reality that investments in distributed energy and storage at the community scale can, at the very least, help them counteract the expense of massive, central power plant investments. Call it part of the transition plan. 5. More oil companies will proclaim themselves renewables champions. $4 billion. That’s the amount of money Shell plans to invest annually in “green energy,” according to an interview published Christmas day by The Guardian. That number pales in comparison with the more than $20 billion it will continue to put into oil and gas operations every year. But it’s part of a trend. In the past two months alone, Shell became part of an offshore wind venture (with EDF Renewables) and launched an energy efficiency servicecalled Shell Energy Inside (along with cleantech startups Sparkfund and Gridpoint). And then there’s ExxonMobil, which ranked in the top five this year when it comes to corporate PPAs for renewable energy. It has signed up to procure a combined 500 MW in wind and solar energy over the next 12 years from Lincoln Clean Energy (now part of Orsted). 6. Overlook action in rural communities at your peril. 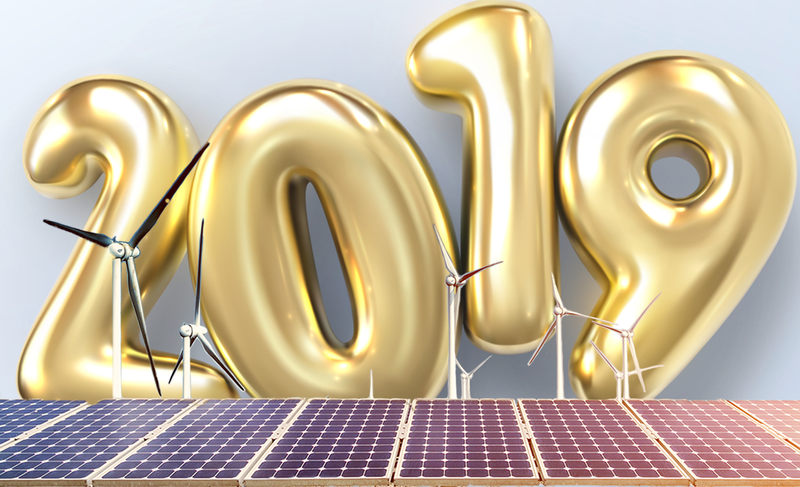 One thing businesses cannot afford to do in 2019 is ignore the issue of equity or location when making investments in renewable energy projects. Something most appealing to me about the recent Organic Valley community solar deal was that it brought clean electricity to places that some massive contracts don’t typically reach, such as communities in Wisconsin. One of the bigger federal-level victories for the clean energy movement in 2018 was that the USDA’s Rural Energy for American Program, which gives farmers credit for investments in things such as solar, biomass, geothermal and small hydro. It survived the Trump administration clean energy budget butchers. You also might be surprised to learn that wind farm leases generate at least $245 million annually for farmers and ranchers, according to a report by the Natural Resources Defense Council. Rural electric cooperatives have been particularly adept at navigating community solar programs: more than 190 co-ops offer community solar in 31 states. All of this points back to something we should all do a better job of remembering: The corporate sustainability community needs to do a better job of finding and backing clean energy investments that benefit everyone, not just a small portion of the country or those with enough disposable income to buy into elite programs. 7. Lithium-ion batteries won’t be the only storage game in town. There’s every reason to believe that investments in energy storage installations — both utility-scale and behind-the-meter systems — will continue to add up appreciably this year. China just approved its first big project. Don’t discount emerging thermal approaches. Exhibit A: Early-stage startup Malta, just spun out of Google’s parent company, Alphabet. While cost reductions and the density increases for lithium-ion technologies will make that format the bulk of the attention for commercial and industrial projects, don’t discount emerging thermal approaches. Exhibit A: Early-stage startup Malta, just spun out of Google’s parent company, Alphabet. The company, which has received $16 million in Series A funding from investors including the aforementioned Breakthrough Energy, is working on technology that will store electricity as either heat in molten sale or cold in antifreeze liquid. When I spoke with Malta CEO Ramya Swaminathan before the holiday, she told me the first demonstration system probably will have a capacity of 10 MW. The upside: This will be a long-duration technology that can store electricity for between eight and 20 hours. The downside: Installations will need space, which means they won’t be sited in dense urban locations. Incidentally, the total molten salt thermal market in 2017 was valued at around $9 billion (the U.S. share was $6 billion). It could expand to more than $55 billion by 2024, according to a recent prediction. Enough pontificating. I wish you and yours a very happy, healthy and hopeful 2019. This article is drawn from the Energy Weekly newsletter produced by GreenBiz.com, running Thursdays. Subscribe here. Species identification schemes. Early warning systems informed by sensors and big data. Predictive population modeling. Looks like a job for artificial intelligence! It felt appropriate to weigh in with a year-end riff about a topic that’s guaranteed to spark debate at holiday parties — when and how to use AI for jobs that humans just can’t perform as efficiently as smart software. This somewhat hypothetical question has special relevance in the context of recent developments at Amazon and Microsoft, two tech giants seeking to outwit each other in establishing their cloud software services as platforms for running and managing AI applications. On Dec. 10, Amazon Web Services quietly launched what it’s calling the Amazon Sustainability Data Initiative, which builds on the “vast amounts of data that describe our planet.” The idea is to get researchers to store oodles of weather observations and forecasts, satellite images and metrics about oceans, air quality — you name it — so that they can be used for modeling and analysis. And then, it encourages organizations to use the data to make decisions that encourage sustainable development. One example of how the data is already being used: the Famine Action Mechanism, developed by the United Nations, World Bank and International Committee of the Red Cross. The idea is to monitor indicators about the diverse causes of food insecurity such as droughts, flooding, regional conflict, food pricing and economic policies so that regions of concern can be identified proactively — and so that funding and resources can be applied to preventive full-fledged crises. Naturally, this resource is being hosted on Amazon cloud services. Microsoft is also busy: it just disclosed 11 more research projects that will receive a total of $1.28 million in new grants under its $50 million AI for Earth initiative, its bid to help scientists, startups and academics apply artificial intelligence to complex research aimed at addressing — or at least better understanding — climate change. One thing the Microsoft team is really prioritizing is how AI can help preserve biodiversity. The sorts of projects being funded by the likes of Amazon and Microsoft have clear benefits that outweigh many legitimate concerns. The latest AI for Earth recipients were selected by Microsoft and National Geographic in tandem — and they’re pretty similar to some of the other research initiatives that the program has supported in the past year: Microsoft’s machine learning algorithms will aid in making decisions about irrigation development and crop water efficiency, mapping dams and reservoirs and monitoring ecosystem health by classifying the songs of insects in tropical rainforests. The grants include financial support, access to Microsoft’s cloud and AI tools and an affiliation with National Geographic Labs. “Human ingenuity, especially when paired with the speed, power and scale that AI brings, is our best bet for crafting a better future for our planet and everyone on it,” said Lucas Joppa, chief environmental officer at Microsoft, in the press release describing the latest awards. Indeed, there’s more evidence than ever that AI is a force that everyone involved in sustainability should continue to watch closely, as we suggested earlier this year in the State of Green Business report for 2018. Google’s experiments in using AI for data center management deserve continued scrutiny, as do intriguing startups such as Smarter Sorting, which has raised $9.3 million in seed funding for an AI service that can be used by retailers to automate waste management decisions for returned goods. Incidentally, Microsoft and Amazon are onto something. 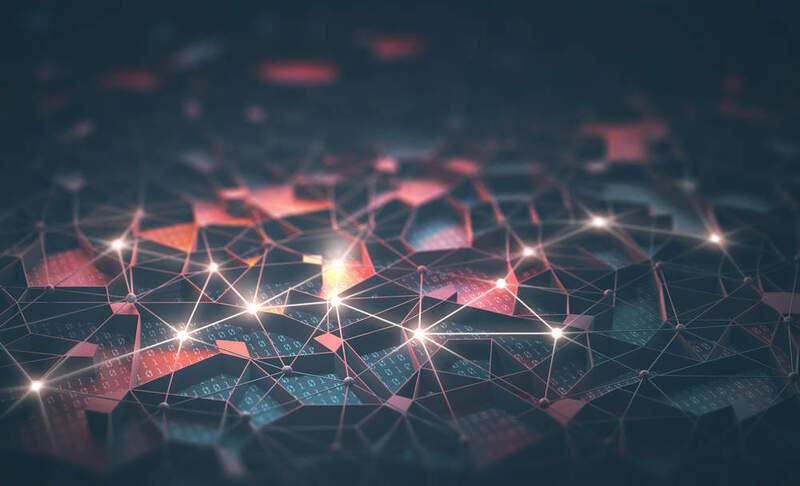 One of Deloitte’s predictions for 2019 is that most businesses — up to 70 percent — eventually will turn to cloud-based AI services to take advantage of these capabilities. By 2020, the consulting firm predicts, up to 87 percent of enterprise software apps will have AI built in. That sounds pretty real to me. And for now, at least, the sorts of projects being funded by the likes of Amazon and Microsoft have clear benefits that outweigh many legitimate concerns frequently raised about AI, such as the potential for ethics breaches, for gender and ethnic discrimination in decision-making and for erasing jobs currently held by people. ﻿Adapted from the VERGE Weekly newsletter, published Wednesdays. Is the world’s largest provider of cloud computing services falling down on its 2014 pledge to one day power all of its data centers entirely with renewable energy? That’s the question posed recently by an investigative report in The Information (subscription required, but you can snag a free trial), citing as one piece of evidence a November 2016 wind deal in Ohio that since has fallen through. 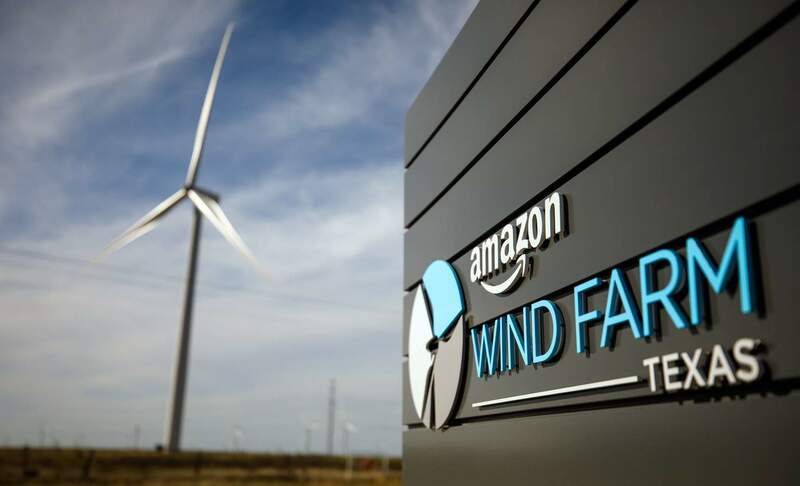 The article’s broader thesis: a senior executive who stepped into his role around that time is balking at the costs of scaling investments in wind and solar projects as Amazon’s cloud expands, and its electricity needs likewise rise. New exec, new policy. A sentiment of that nature definitely would make it tougher for the tech giant’s sustainability team to present new power purchase agreements for consideration by higher-ups. But that manager might want to consider an attitude adjustment. That’s because a group of Amazon employees — who also happen to be stockholders — in recent weeks got together to file multiple shareholder proposals urging the company to file a more detailed plan for addressing climate change and reduce its dependence on fossil fuels. The measures will be considered at the company’s annual meeting next spring. “We realized we could use our position as employees and our power and our rights as shareholders to bring visibility of this issue to the board and the top leaders of this company,” one petitioner, Eliza Pan, told The New York Times. Do these resolutions have a prayer of passing? Probably not, but it doesn’t really matter. Here’s the thing. Compared with other big tech giants, such as Apple, Google and Microsoft, Amazon doesn’t talk all that regularly about its clean energy strategy. But given the deepening urgency around the need to address climate change more quickly, that really should change. Here’s what we do know. 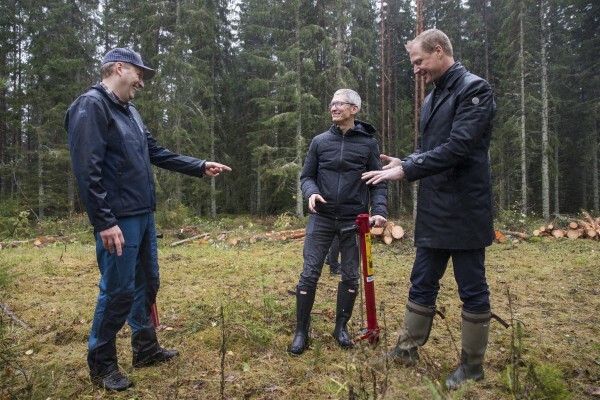 In January 2018, the company said it had reached the halfway point — and it has nine active projects listed on the Amazon Web Services sustainability page that are expected to deliver more than 2 million megawatt-hours of electricity, including the wind farm where CEO Jeff Bezos did some champagne bottle smashing in October 2017. But in a year filled with a record 5 gigawatts of corporate power purchase agreements (PPAs) for solar and wind, Amazon is a very noticeable no-show. Considering the massive growth rate for its cloud business — $18.2 billion in revenue for the nine months ended Sept. 30 versus $12.3 billion — that does not bode well. Technically, Amazon’s goal was never timebound; it never offered a date for when it would be all-in on renewables. But maybe it’s time to rethink that alongside its capital investments in new data centers. Given how much cloud rivals Microsoft and Google have focused on this issue, renewable energy sourcing strategies very well could become a checklist item for businesses looking for cloud service providers that can provide assurances that their data centers aren’t powered by aging coal plants. On the bright side, someone at Amazon Web Services does see a role in using its power for good. The division just launched a project called Amazon Sustainability Data Initiative meant to help organize the “vast amounts of data that describe our planet.” The idea is to get organizations and scientists and individuals to share metrics, forecasts, images and other information about oceans, air quality and species. The Famine Action Mechanism, developed by the United Nations, World Bank and International Committee of the Red Cross, is already using this repository to monitor factors that could be causes of food insecurity so that regions of concern can be identified proactively. Somehow, I think many scientists, startups and humanitarian groups that plan to use this admirable resource will care about the source of the power behind the data. This article is drawn from the GreenBiz Energy Weekly newsletter, running Thursdays. Subscribe here. Bloom founder K.R. 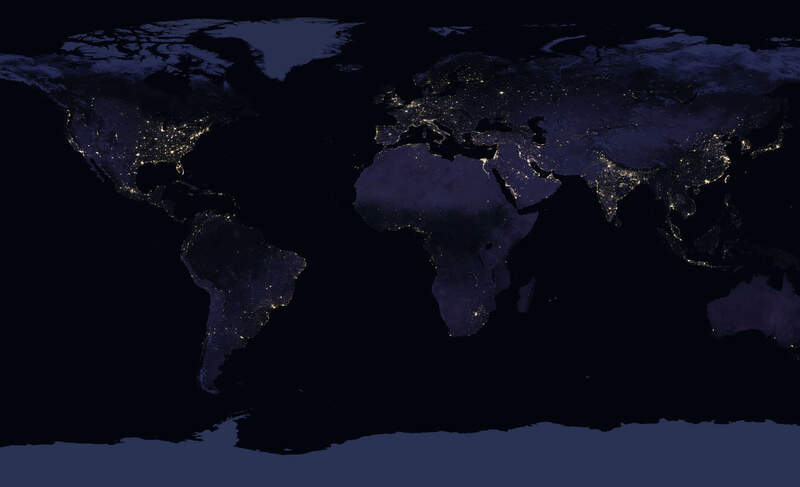 Sridhar was inspired by a photograph snapped from outer space illustrating the vast swaths of planet Earth still in the dark, unconnected to the electric grid. When rocket scientist K.R. Sridhar founded the technology startup that would become Bloom Energy in 2001 — and famously introduced its electricity-generating “box” to the world in 2010 during a “60 Minutes” segment — his inspiration was a photograph snapped from outer space illustrating the vast swaths of planet Earth still in the dark, unconnected to the electric grid. He mused then, as he does now: If scientists could generate power for equipment on far-flung planets such as Mars, why can’t they light up rural communities here on Earth? “In a digital world, electricity, like food and shelter, is a human need,” said Sridhar, Bloom’s chairman and CEO, during a relatively rare formal media briefing last week at the company’s Sunnyvale, California, headquarters. Right now, however, the company’s short-term concern is convincing high-profile commercial and industrial accounts to buy the Bloom Energy Server (the fancy name for its fuel cell technology) to reduce their reliance on the traditional grid. Bloom’s solid oxide fuel cells generate electricity through an electrochemical reaction, rather than through a combustion process, which distinguishes its approach from on-site cogeneration options. Read the rest of my report for GreenBiz.com here. Genusee, an eyeglasses maker that fashions its frames from water bottles sourced in Flint, Michigan. Huskee Cup, which brews up reusable mugs made out of coffee husk waste. 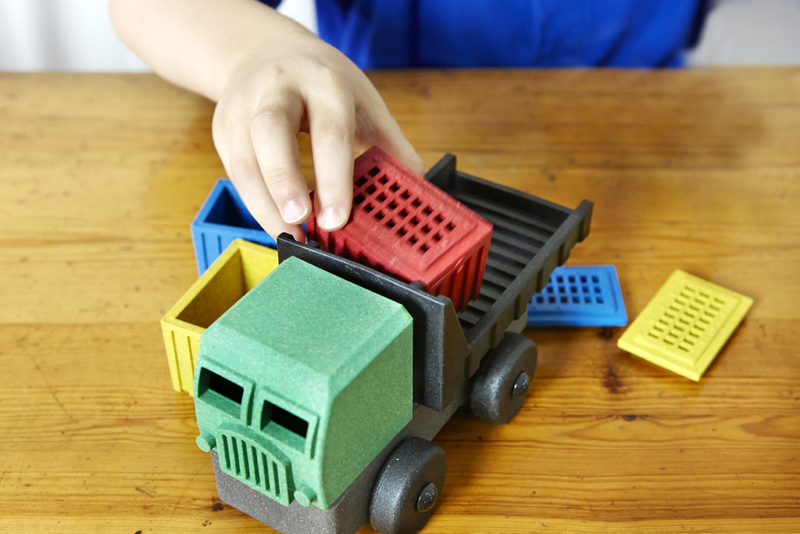 EcoTruck, a toy made from a wood-hybrid material that is far tougher than competitive options. All three of these designers turned to Kickstarter to build their audience, orders and business partners. While their market focus is very different, they all share a common interest. All three are dedicated to reducing their environmental impact by choosing materials that can extend their product lifecycles, are less toxic to humans or the planets, or that rethink substances or objects that otherwise would be considered waste. Now, the crowdsourcing platform — which helped launch more than 9,000 projects over the past 12 months — is borrowing from their examples to encourage other designers to embed environmental and sustainable sourcing criteria into their planning and ideas at a very early stage of creation. Read the rest of my report for GreenBiz here.